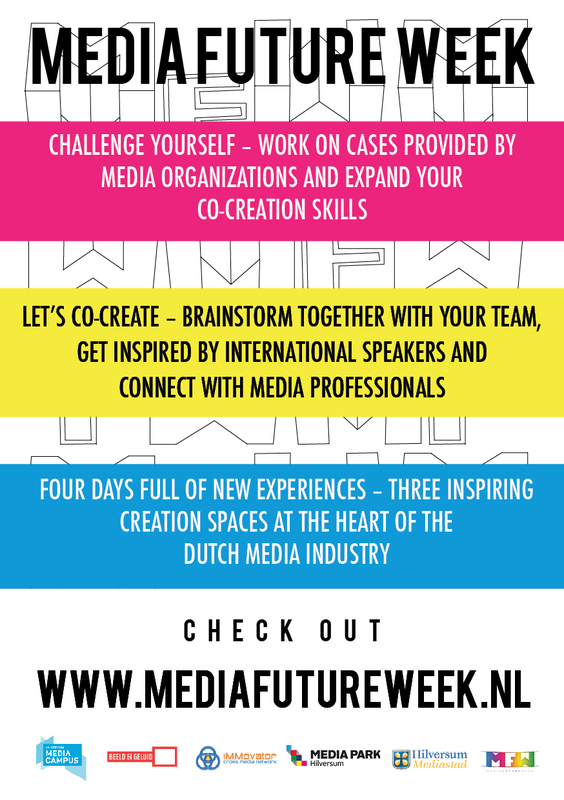 During Media Future Week, teams of young professionals, students and teachers, work together on cases from media organizations. 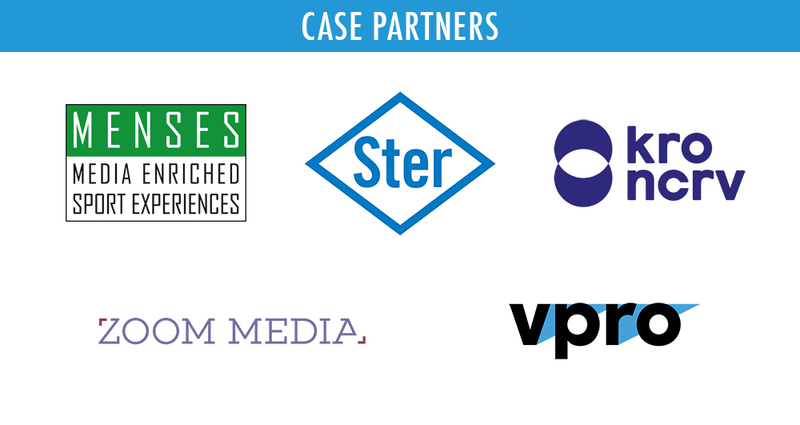 These casepartners provide the teams with a challenge that is related to the theme of MFW. At the end of the week, the teams present their solutions to the challenges. A great way to get new views, a fresh perspective or alternative solutions from young talent. Would you like to know more about being a casepartner? Contact Frank Visser for more information.